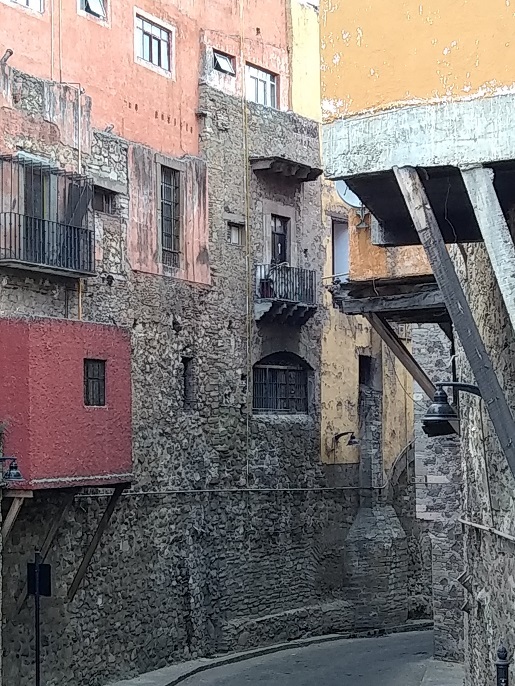 This entry was posted in Art/Aesthetics and tagged Guanajuato, Photography by Daedalus Lex. Bookmark the permalink. About equal in either Spanish or German (equally rusty, that is). I do check myself on google translate for proper tense and usage.